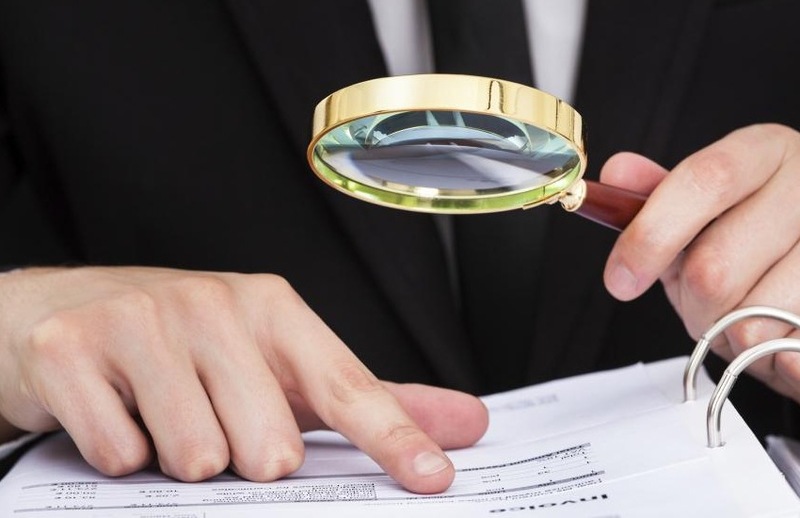 The wording of one of the CGT schedule questions refers to applying the CGT relief to the fund level rather than an asset by asset basis which could lead to misunderstanding among SMSF trustees and practitioners, warns an industry lawyer. DBA Lawyers director Daniel Butler said item 8F of the CGT schedule for the 2017 financial year contains a question which asks the member if they have “chosen to apply the transitional CGT relief for [their] superannuation funds”. “The wording in this question suggests that the CGT relief applies on a fund level rather than on an asset by asset basis. However, the correct legal analysis is that the CGT relief is to apply on an asset by asset basis,” said Mr Butler. For SMSF trustees that have elected to apply the segregated CGT relief to one or more assets, this question should be answered ‘Yes’, he clarified. Likewise, SMSF trustees that have elected to apply the proportionate CGT relief to apply to one or more assets should also answer item 8F with a ‘Yes’. In this scenario, he explained that the SMSF trustee will have until 30 June 2018 to amend the previously-lodged FY2017 income tax return even though they had already selected ‘Yes’ in relation to item 8F. “They would only need to amend the amount in item 8G in relation to the ‘Notional capital gain amount deferred’. Naturally, appropriate supporting records should be retained,” he said. SMSF trustees that have already elected for segregated CGT relief to apply to particular assets and lodged their FY2017 income tax return on this basis, can also amend their previously lodged tax return prior to 30 June 2018, where they want to apply the CGT relief to other assets, he added. “No disclosures in the CGT Schedule will need to be varied because item 8F would have already been answered ‘Yes’ and item 8G is not relevant for segregated CGT relief,” he explained. In light of the confusing wording, he said, some SMSF trustees may need to review their CGT elections to ensure they are correct. However, Mr Butler added that SMSF trustees cannot amend a previously lodged tax return in relation to a CGT election in respect of an asset already covered by that election. This is because the election is a once only irrevocable election in respect of a particular CGT asset.